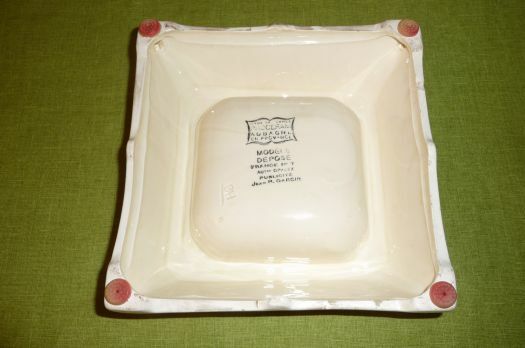 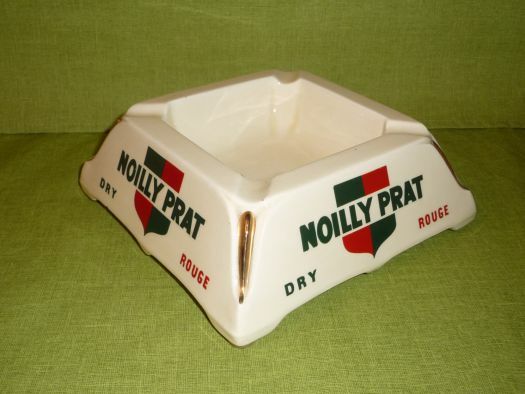 Ceramic advertising ashtray for your "bistrot corner". 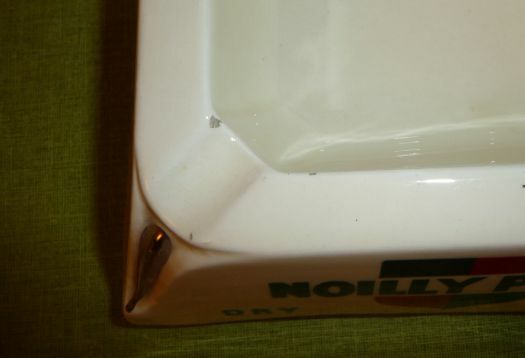 Good condition, only a very small chip that you can see on one of the pictures and another chip under the ashtray, not worrying at all. 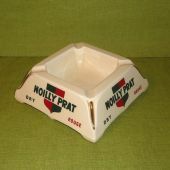 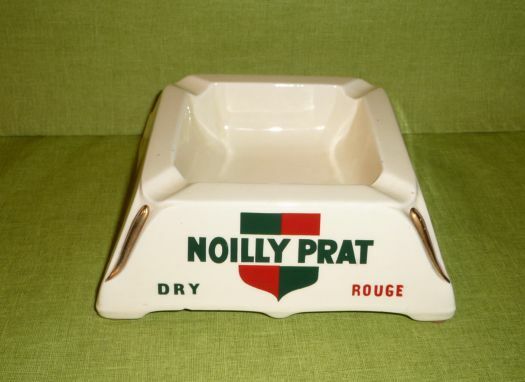 Noilly Prat is made with white wine and used as short drink.